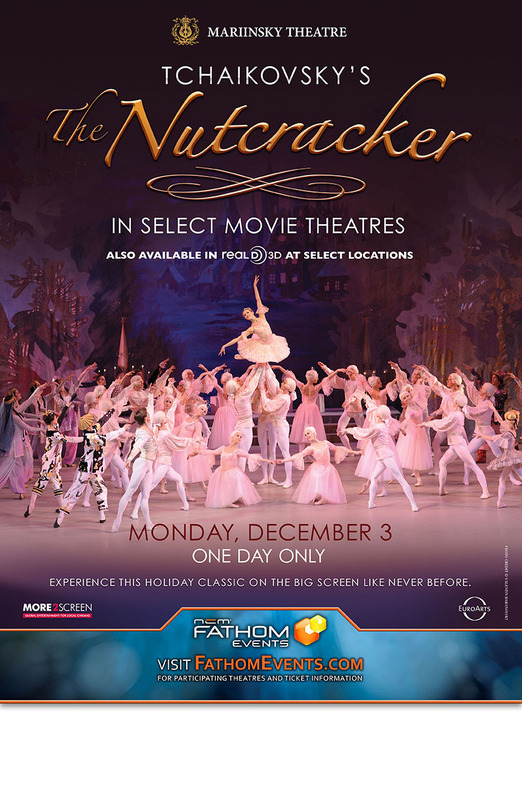 The Tchaikovsky's Nutcracker will be playing in select theaters across the Southland on December 3rd. 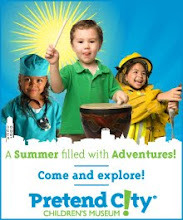 We are happy to be able to offer a set of (4) tickets to the 7:30 showing at the Aliso Viejo theater. Disclosure: We were provided with tickets to the Nutcracker and are sharing them with one of our readers. 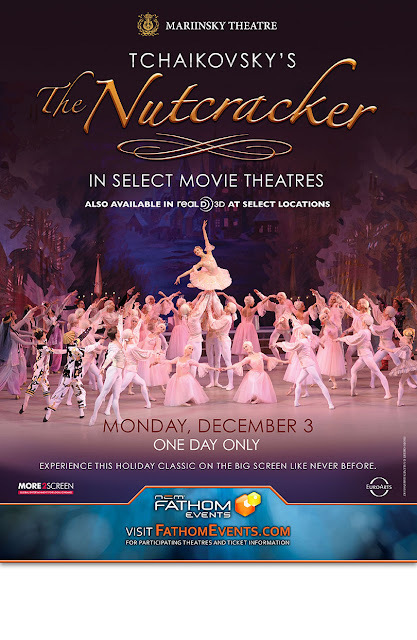 Going to see the Nutcracker with my Grandmother was one of my favorite holiday memories - true story! 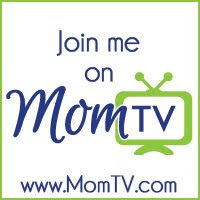 Going to Christmas Tree lane near my home town. Loved the lights!